Under Armour® (UA) was founded in 1996 by Kevin Plank, a former football player at the University of Maryland. According to UnderArmour.com, the company began with a simple idea: to make a superior T-shirt, i.e., one that would wick perspiration off the skin instead of absorbing it. The company’s original temperature-regulating gear keeps athletes cool and dry, improving their performance — even in the hottest conditions. Since then, the company has developed two additional lines of Under Armour® sports apparel — one that keeps athletes warm and dry in cold conditions, and another that keeps them comfortable in between extreme temperatures. The company believes that its innovative design of apparel can help all athletes increase their performance. UA apparel brings both comfort and style to the sporting world. We sell Under Armour® tees, polos, fleece and shorts for men, women, boys and girls. 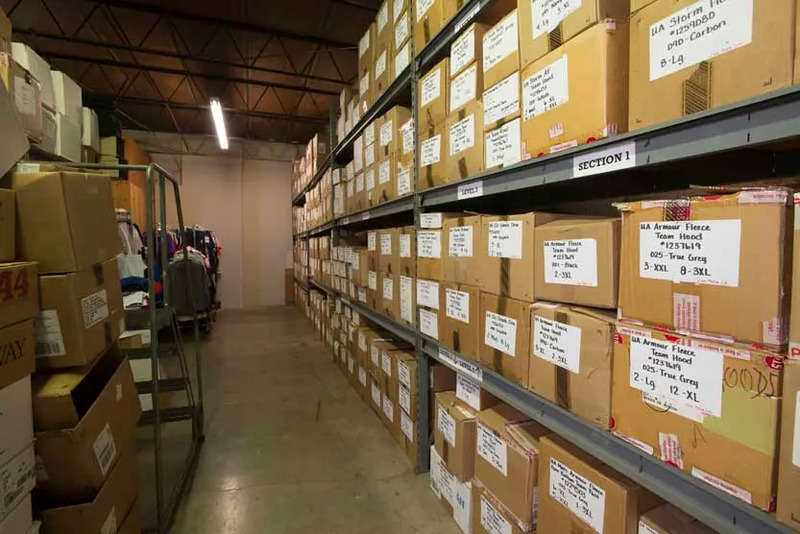 Customers buy Cisco’s UA stock apparel products individually, not in bulk like they would if they were buying team apparel. If you’re interested in purchasing Under Armour® team uniforms and apparel from Cisco, please click on a product category above. Why should you buy Under Armour® athletic apparel from Cisco? We take the same brand-new UA products that you can find at any sporting goods store and sell them at a huge discount. Our buying power allows us to sell every item at 30 percent less than retail cost, with FREE shipping. When you order directly through our site, your product leaves our warehouse within two to three business days. You won’t find prices and service like ours anywhere else!